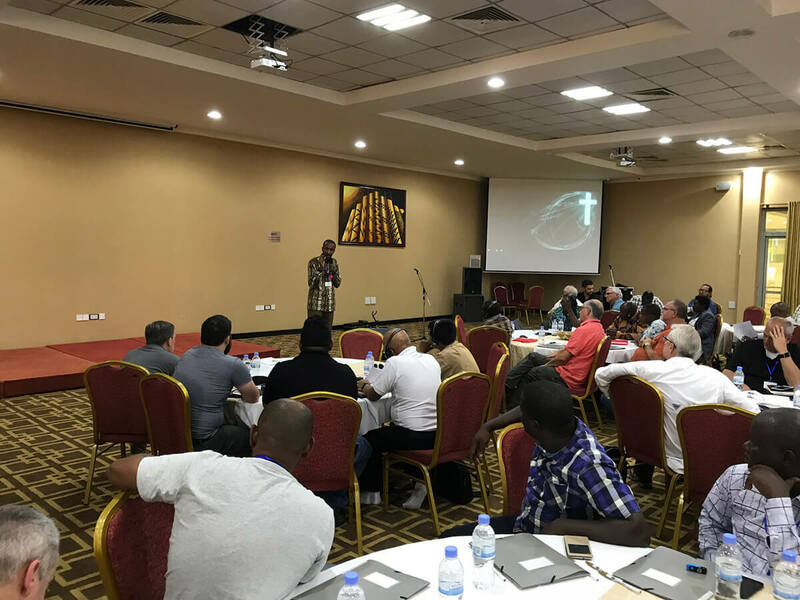 To help build Purpose Driven (PD) Churches around the world, Saddleback’s PD team brought together International Partnering Churches (IPCs) with influential African pastors during the All-Africa Pastors’ Gathering in Kigali, Rwanda. Held from February 17–20, the event was designed to offer tools for equipping the local church to start a movement of strong healthy churches and transformed communities. Now in its fourth consecutive year, the gathering is another step in catalyzing 54 nationwide movements. To date, there are 25 partnerships between IPCs and African countries. By the end of 2018, the goal is to match an additional 20 countries with IPCs, and launch Purpose Driven (PD) training in those nations by late 2019. As the impetus for these partnerships, the All-Africa Pastors’ Gathering provides a pathway for IPCs to connect with African church leaders. Together they pray, plan, and strategize on ways to implement training for PD and The PEACE Plan. They also cast the vision for the All-Africa Initiative in their own countries. Over the last few years, nearly 10 more partnerships have been confirmed, with new ones in the making. As a result of this 2018 gathering, several U.S. churches are praying about committing to African nations. They include: Silver Creek Fellowship with Gabon, Crossroads Community Church with Burundi, Dogwood Church with Liberia, and North Madison Church with Sierra Leone. Additionally, Faith Community Church near Boston will be confirming their commitment by June. Among the 85 pastors in attendance were also church leaders from Saddleback Church in Lake Forest, California, as well as Richmond Hill Community Church in Toronto, Canada. Seeking partnership and further training were delegates from African countries including Rwanda, Burundi, Seychelles, Madagascar, Liberia, Sierra Leone, Gabon, and Nigeria. Setting the tone was a video message from Pastor Rick Warren who shared an overview of the PD vision. He was followed by Saddleback’s PEACE Plan Pastor, Mike Constantz who taught about The PEACE Plan. Speaking on Global PD was David Chrzan, while Reverend Dr. Antoine Rutiyisire shared a message on church unity. Other speakers included Bishop Bosco Kabamba and Pastor Straton Gatha who both touched on the impact of PD and PEACE in their churches. 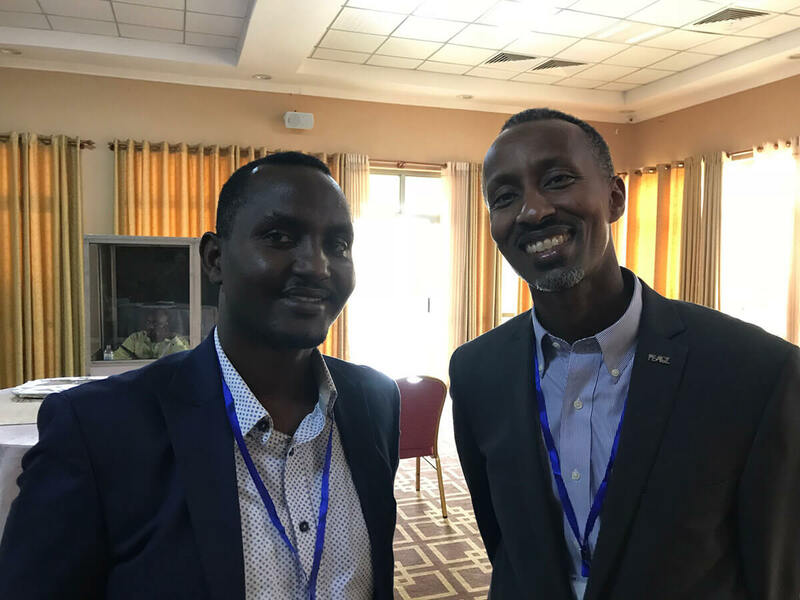 Pastor Bob Bradberry and Eric Munyemana — the All Africa Initiative Continental Director — educated leaders on the IPC process, followed by Saddleback’s 401 Missions Pastor, Andrew Lossau, who oversaw breakout sessions and workshops. Familiarizing delegates with Rwanda’s history was a pre-conference field trip held February 14-17. Attendees were invited to visit the Genocide Memorial and Museum where the devastation of the 1994 Genocide took place. 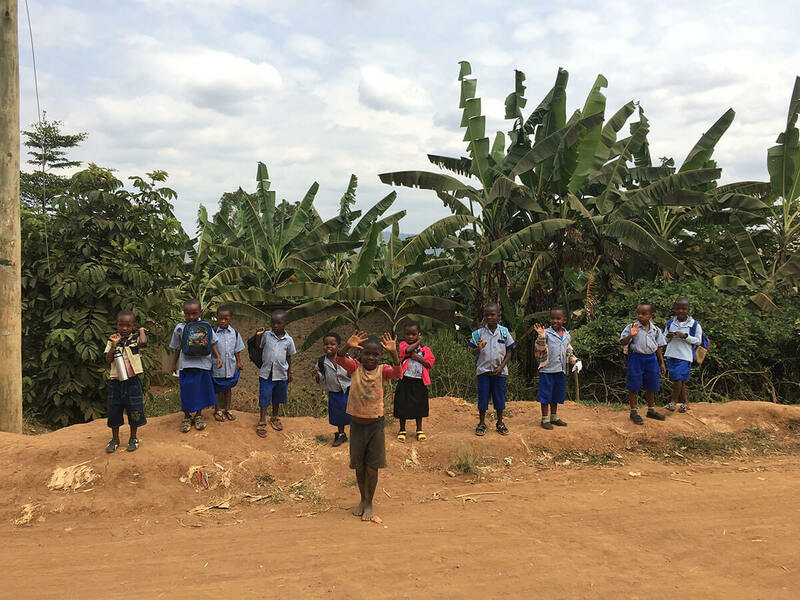 Throughout Rwanda’s Western Province are churches that have implemented Purpose Driven principles, savings groups, support groups for HIV/AIDS and orphan care, pre-schools, rain water harvesting sites, and agricultural co-ops — all because of PEACE and PD. 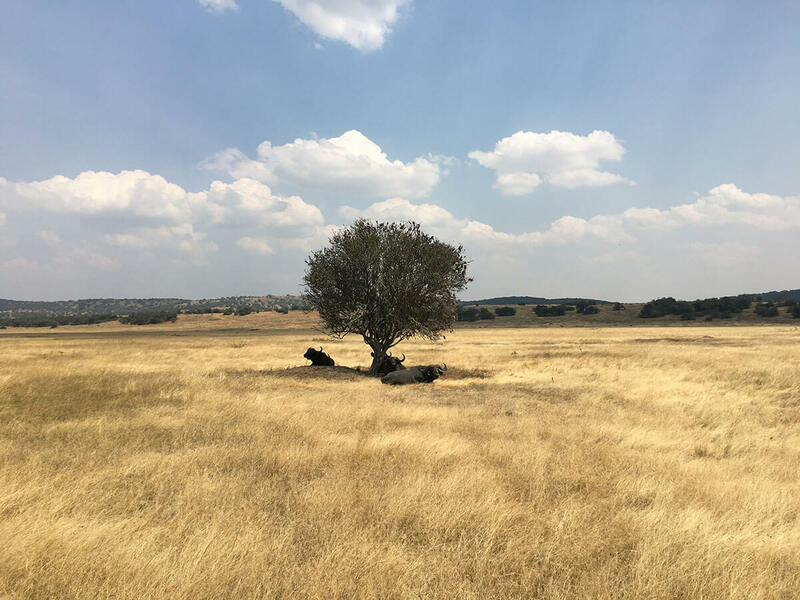 Following the success of the 2018 conference, there are tentative plans to host gatherings for potential IPC’s and African countries later this summer. For now, the immediate focus is on establishing relationships and providing training to churches seeking to implement The PEACE Plan. To learn more about becoming an International Partnering Church, visit pd.church/start.